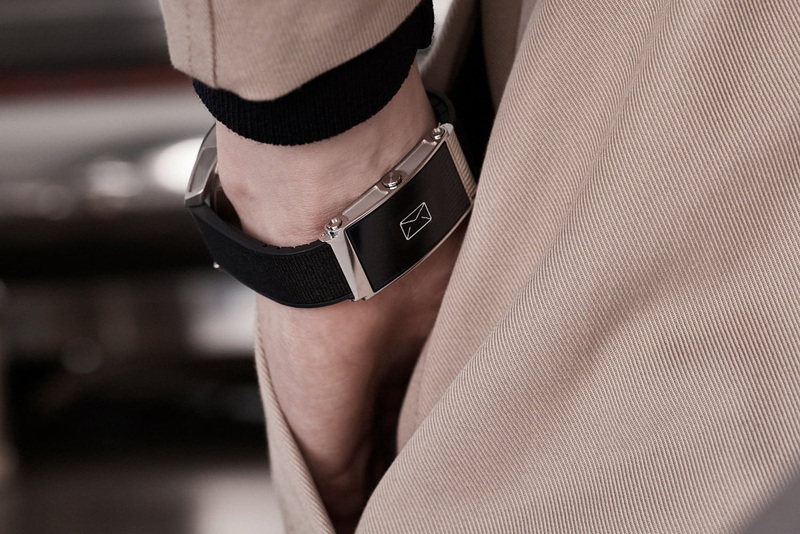 The Montblanc TWIN Smart Strap is an innovative accessory, designed to be attached to most timepieces out there and to upgrade their features. 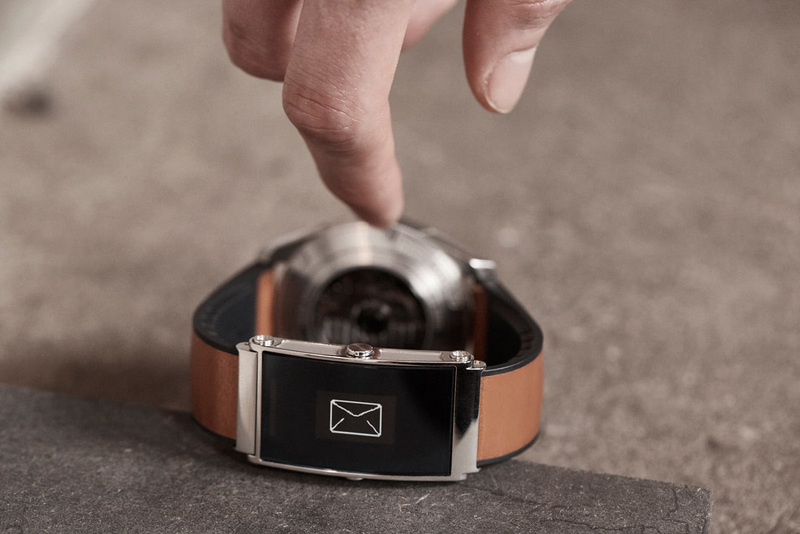 This strap is an elegant solution that could transform any mechanical timepiece into a connected device that’s able to receive notifications, track your health and even help you pay for your groceries. 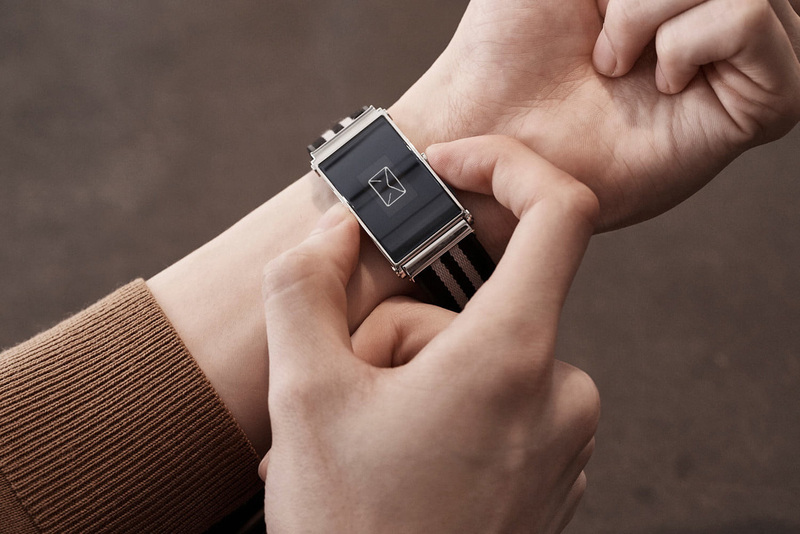 It contains two modules – a smart one, with a curved display, as well as a specially designed strap. The elegant protective glass reveals a curved monochrome OLED display, with Bluetooth and NFC features that will be protected by IP68 water resistant capabilities. 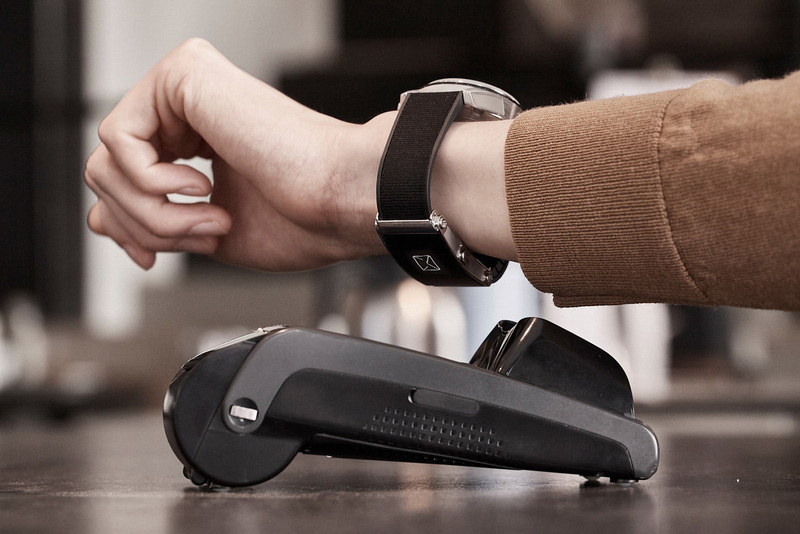 Made of a high-quality rubber composite, the Montblanc TWIN Smart Strap comes with Montblanc Pay, a special mobile payment platform designed to help you with contactless payments. Scheduled to released on the market this August, the strap starts off at $456. Having your favorite mechanical timepiece acting as a digital wallet might be the thing you’ve always wanted, but didn’t know it until today. The future is here, and it looks incredible! If you like beautiful watches – check other our post: 50 Best Black Men’s Watches.